The guys at Arcano XIII have done it again! They translated and released another Stargazer Games title in Spanish. 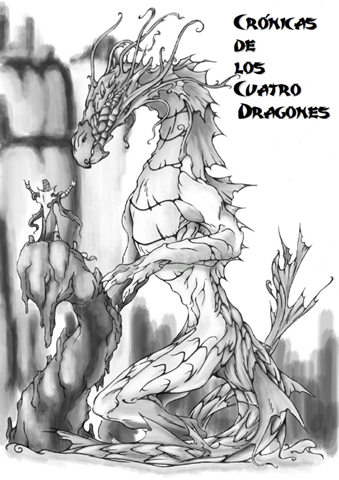 This time they took my pretty barebones roleplaying game “Chronicles of the Four Dragons” and turned it into a beautifully laid out PDF. The new artwork by Jesús “Terminus Est” Calvero fits my vision of the game perfectly. 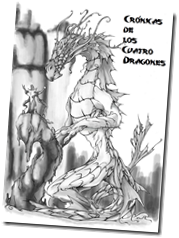 If you are into anime-inspired roleplaying games and familiar with the Spanish language you definitely should check out Crónicas de los Cuatro Dragones! You can download the 27-paged PDF for free at the Arcano XIII website.